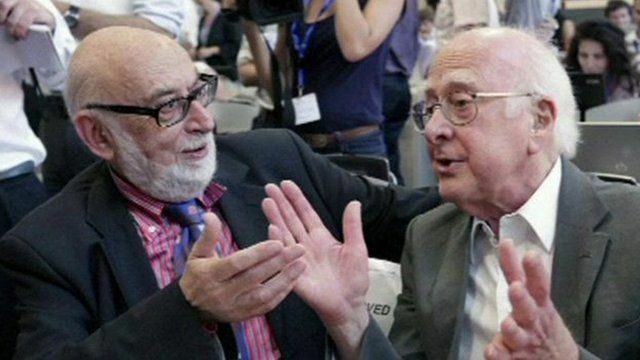 Nobel for Higgs boson scientists Jump to media player British scientist Peter Higgs, and Francois Englert of Belgium have won the Nobel prize in physics for their work on the theory of the Higgs boson. Higgs boson scientists win Nobel prize Jump to media player Two scientists have won the Nobel prize in physics for their work on the theory of the Higgs boson. Higgs boson find: 'Peter was in tears' Jump to media player Scientists involved in the Cern describe the moment they were told a new particle consistent with the Higgs boson had been discovered. 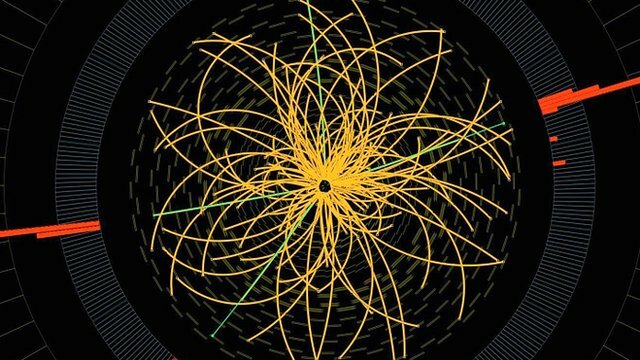 Higgs boson: Scientists 'pretty sure' Jump to media player Scientists at the Large Hadron Collider say the particle outlined in July 2012 looks increasingly to be a Higgs boson. 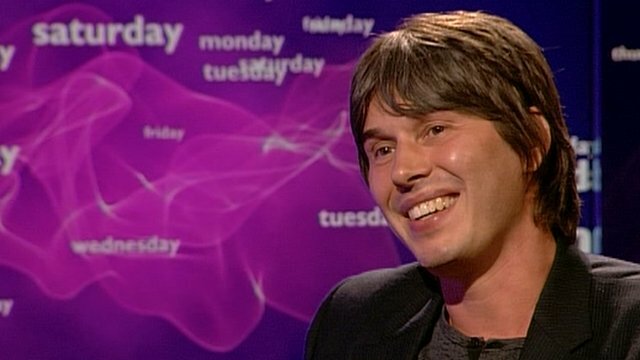 Cox predicts UK Nobel prize win Jump to media player Prof Brian Cox predicted there would be a UK Nobel prize winner in the week when the scientists found the Higgs boson at CERN, near Geneva. 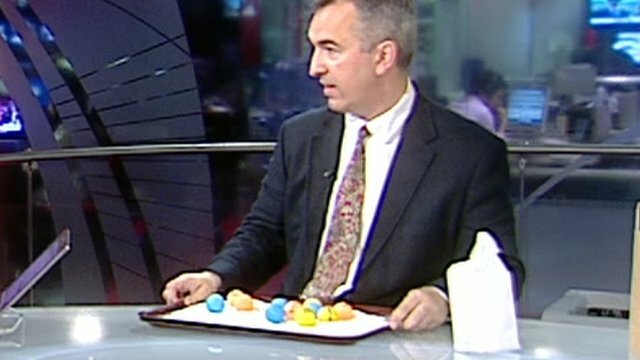 Ping-pong balls explain Higgs boson Jump to media player The BBC's Jonathan Amos attempts to explain Higgs boson using ping-pong balls, a bag of sugar and a tea tray. 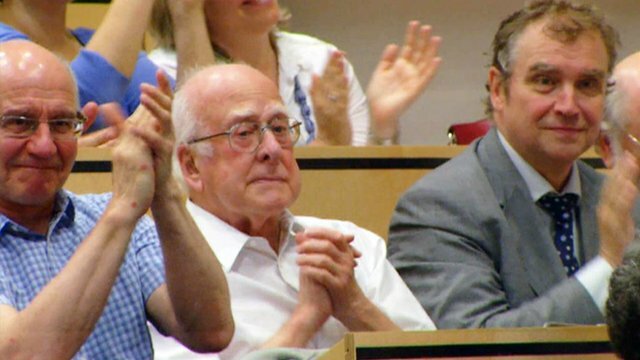 British scientist Peter Higgs, and Francois Englert of Belgium have won the Nobel prize in physics for their work on the theory of the Higgs boson.